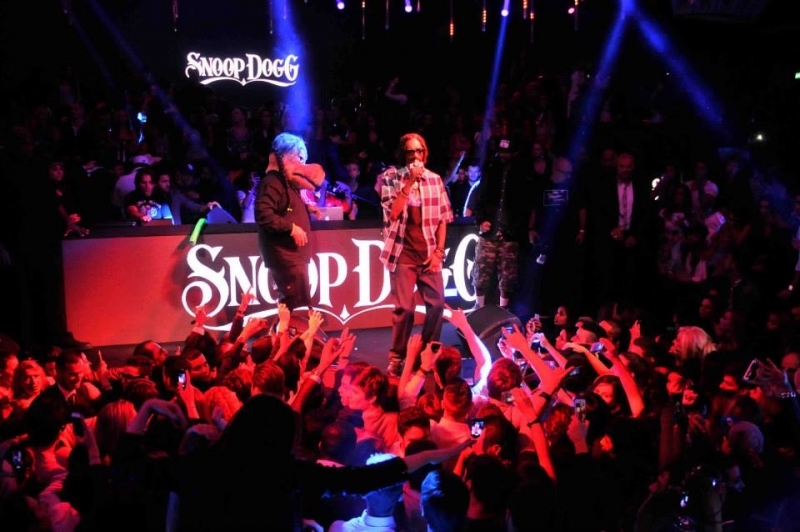 X.B presented Snoop Dogg in Gotha nightclub in Cannes, France. More than a place, GOTHA CLUB is a spirit - the world’s craziest, most exclusive, most glamourous discothèque. Ephemeral and flexible, it will surprise you with its fabulous scenography and its outstanding programme!